Anticipating a delicious meal or a fun outing is one thing. Jab day is another. Am I being childish, or just human? Find out. Recently, HealthyNew24 got in touch and asked me to answer a series of interview questions about living with RA. Here’s the result. 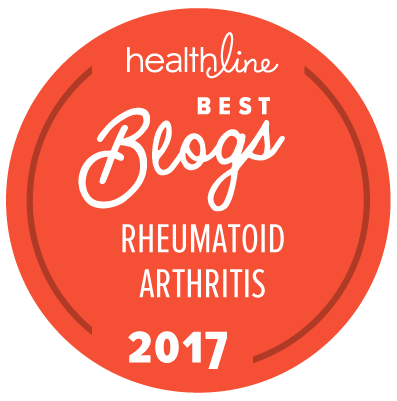 Rheumatoid Awareness Day is today, February 2. 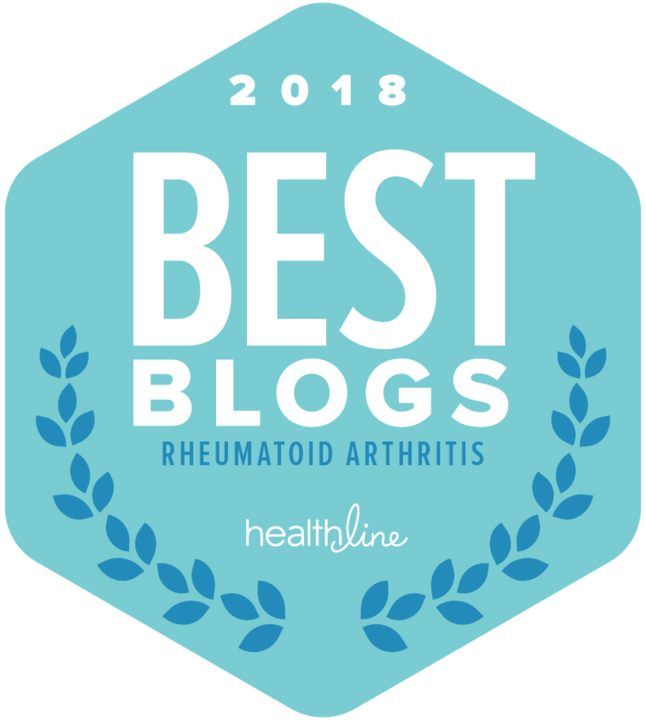 Let’s join the RA Day’s founder, the Rheumatoid Patient Foundation (RPF), in taking up the banner to help spread the word about rheumatoid arthritis, a confusing and misunderstood disease… Read the rest at RheumatoidArthritis.net.